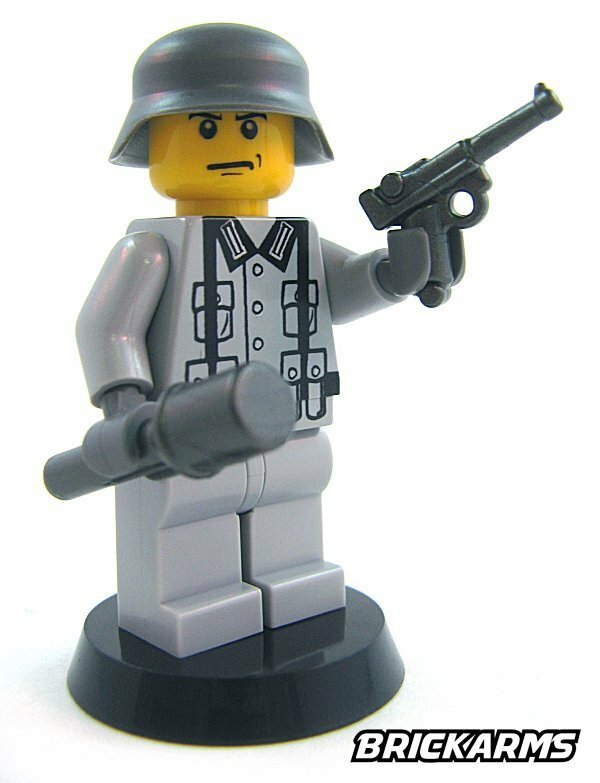 The P08 Luger is an icon of German military strength and precision engineering. 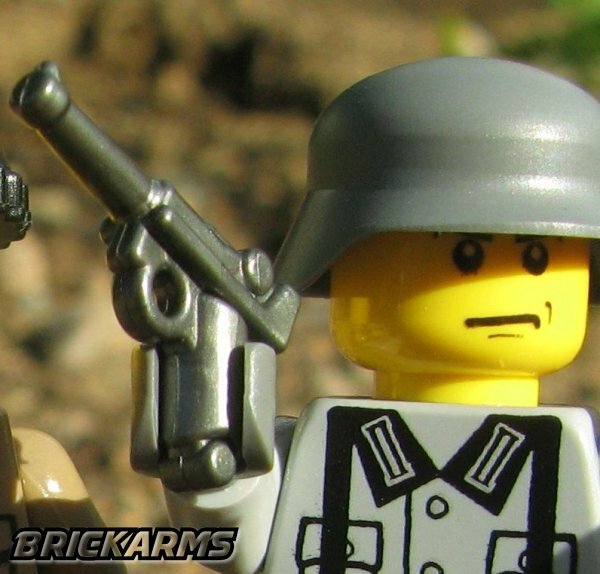 Now you can equip your figs with this classic sidearm with the BrickArms P08 Luger! 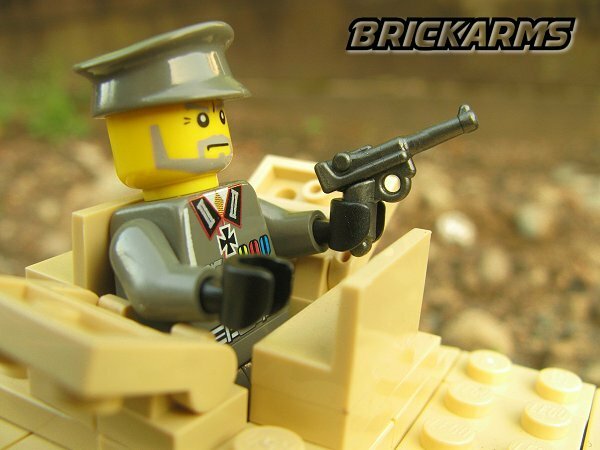 Capturing all the distinctive details of the Luger, the BrickArms P08 Luger is the perfect choice for any fig who appreciates a perfect blend of style and function! 2017 © BrickArms LLC, All rights reserved. 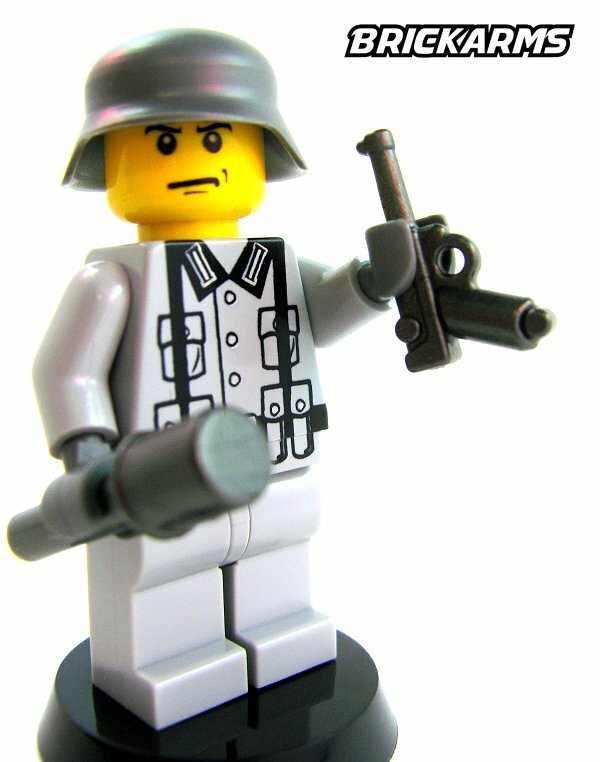 LEGO® is a trademark of the LEGO® Group of companies which does not sponsor, authorize or endorse this site.